For enquiries about golf tuition, please telephone 01983 404424. Peter is always willing to give general advice on clubs, equipment, game and The Rules of Golf. Please feel free to ask! Peter Hammond is our resident PGA Professional, he has been the Head Professional at the Shanklin & Sandown since 1990. He first started his golf in 1973 at Bognor Regis and Goodwood in West Sussex. His amateur successes included winning many titles at Junior and Senior levels, culminating in winning the Carris Trophy (National Boys Stroke play 1979), and representing Sussex County, England and GB & I. Having been to the European Tour School twice he then became Assistant Professional at Goodwood to the late Keith MacDonald in 1982. During this time he won numerous titles and held several course records. 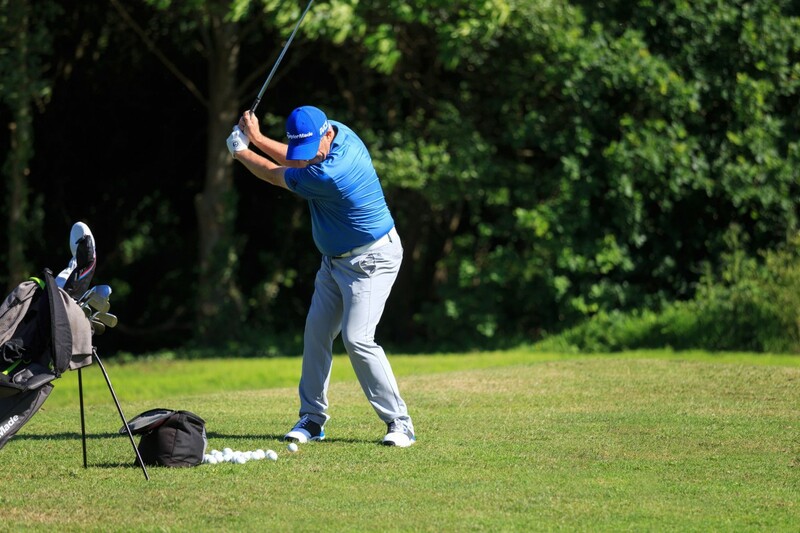 Learning from his playing experiences over the past 30 years, Peter has developed into a highly respected coach with a proven track record in coaching at every level, from using Trigolf in Schools, through to coaching category 1 players and Professional Golfers. Having attended numerous seminars from some of the worlds top coaches, he has gained an extensive knowledge of the golf swing. Peter is a Hampshire County Academy Coach and is Hampshire Schools Team manager. We have the new GC2 Launch Monitor, as used by Sky Sports, for specialist custom fitting and will allow us to analyse your golf swing. This is now being used by many of the major companies. We are also qualified as Ping, TaylorMade, Callaway and Titleist authorised fitting centres. Peter is the Island's only Powakaddy Service Agent, offering Powakaddy servicing and repairs as well as sales of all Powakaddy products.